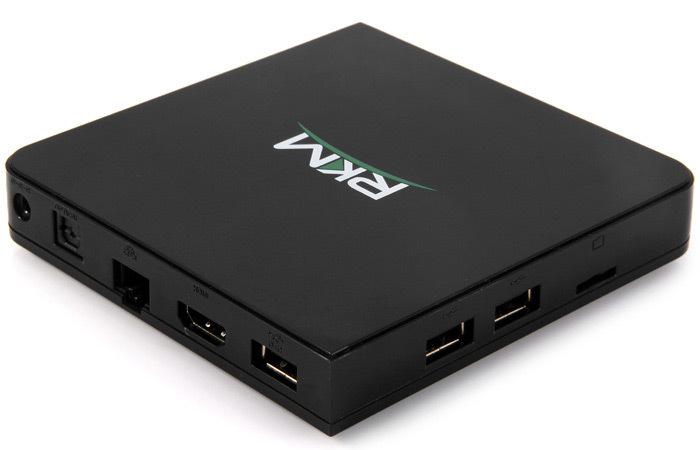 This Rikomagic RKM MK68 TV Box is equipped with RK3368 Cortex-A53 CPU and PowerVR G6110 GPU, which means you will have a smooth experience when using it watching HD movie or playing game etc. 2G RAM, 16G ROM and 32G maximam extend capacity will give you enough space to do your thing without worry about it. All in all, this TV box is a good choice for you to enjoy the joy! ● HDMI 2.0 connector: You can go directly to let your TV and Rikomagic MK68 TV Box are connected through a HDMI cable and set up your home cinema for the best 4K x 2K Full HD multimedia experience. ● Scan the QR code on the package box to download the APP.